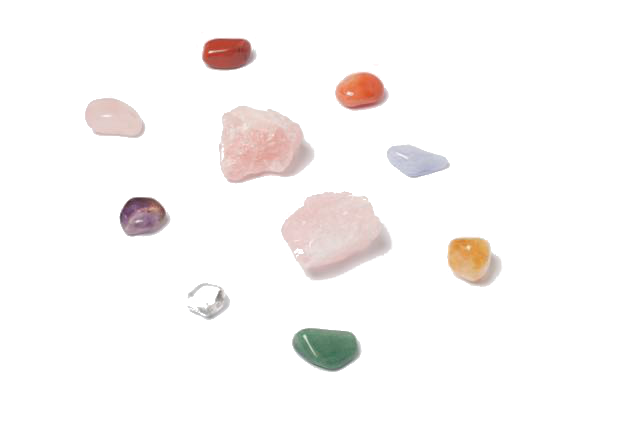 Brian McCullen takes an ecclectic approach to working with Crystals, so as to help better understand healing with crystals. This workshop is an introduction to crystals but also serves as a firm foundation in working with crystals for those who wish to practise professionally with the public or to help with healing for individual needs, family and friends. ° You will receive a Basic & Intermediate Crystal Healing Certificate and The Basic & Intermediate Crystal Workshop Crystal Healing Manual. Cost: € 250 Euro, including Non-Refundable deposit of € 150 Euro to reserve place on course (also includes High Energy Chakra Crystal Kit consiting of 10 high energy crystals and pouch).